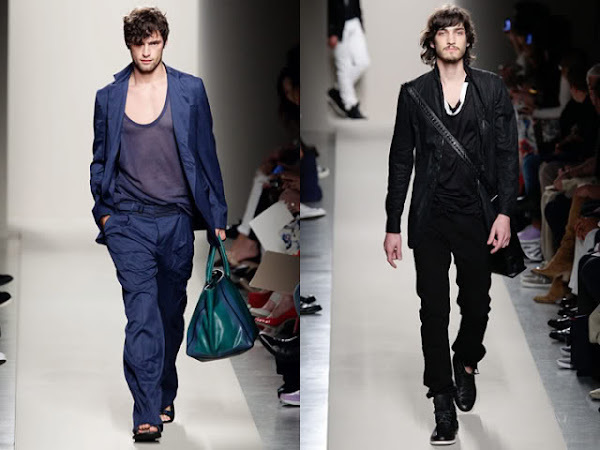 A world of men's fashion has really matured in recent years and trends certainly reflect this. You do not need to be bow-tied, striped socked, Oxford with matching vest and pocket square-up for each appearance. 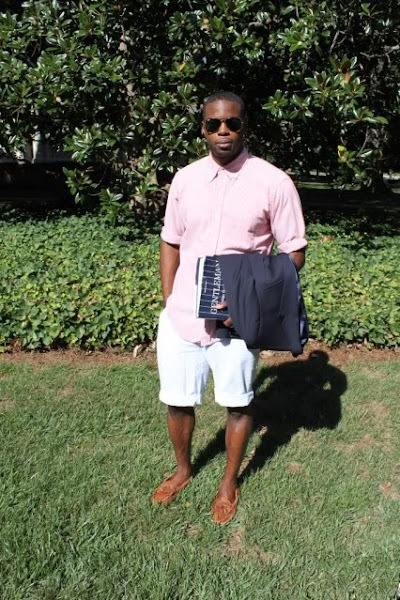 Keep it simple button down with rolled up sleeves, shorts with a print of any kind, and deck shoes or loafers worn sockless. Ankle showcase- Even if a designer collection lacked harems, they still managed to pull cuff, or push up the pant leg to show a little or actually a lot in the ankle. Throwing Neck lines- Plunging necklines seem prominent in the spring and summer, but personally it's still a little too "Euro" or simply "Metro" for me to promote it as a casual trend, unless you can "man up". Limit plunging necklines and open shirts to beach vacations.